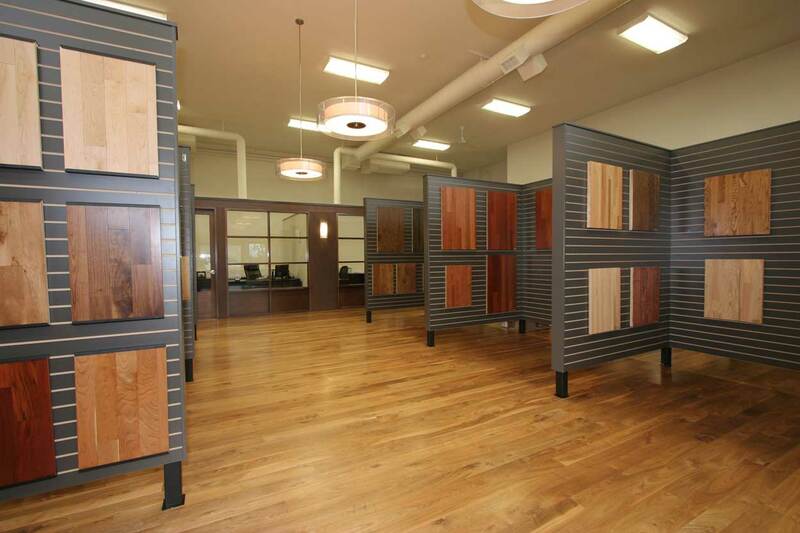 Okanagan Hardwood Flooring has proudly served the Okanagan Valley since 1964. Our friendly and knowledgeable sales team will help you choose the right flooring for you - one that will match your lifestyle, decor and budget. They also have experience with both residential and commercial projects, renovations and restoration work. Our installers, sanders and finishers are experts in their field. When they come into your home, they bring with them an extensive knowledge of hardwood flooring, as well as the finest equipment and finishing products in the industry. Ask us about our Atomic Dustless Sanding System - it removes 98% of the airborne dust generated by the sanding process. To learn more about our company, and why Okanagan Hardwood Flooring is the right choice for you, click here. YOU HAVE A VISION. WE'LL HELP YOU TO REALIZE IT. We represent some of the finest manufacturers in the world, so that we may provide you with a vast selection of wood species, colours, grades, sizes and finishes. We treat every job as if it is our only one. Whether it is a custom installation or resanding of an existing floor, we want you to LOVE YOUR FLOOR. Click here to view a collection of some of our favourite projects, or visit the “We’re Proud of Our Work” section of our website. For more information on resanding, check out the RENEW|REFINISH section of our website, or click here to see a video on how we make your old hardwood floors look beautiful again. DEPENDABILITY, FINE CRAFTSMANSHIP AND AN UNCOMPROMISING ATTENTION TO DETAIL - THIS IS OUR COMMITMENT TO YOU.